14. 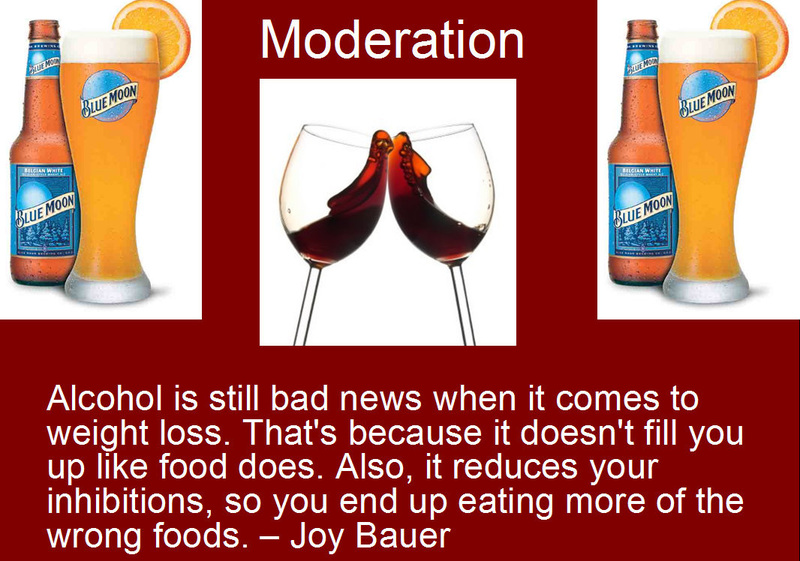 Everything in moderation - a failing proposition. For diet and health, it does not work. It’s a snappy saying and on the surface, it makes sense. However, it’s too vague and does not have a meaningful definition. Bottom-line: The notion that it’s O.K. to eat everything in moderation is just an excuse to eat whatever you want. How about thinking in terms of occasional? In other words: Rarely or infrequently. 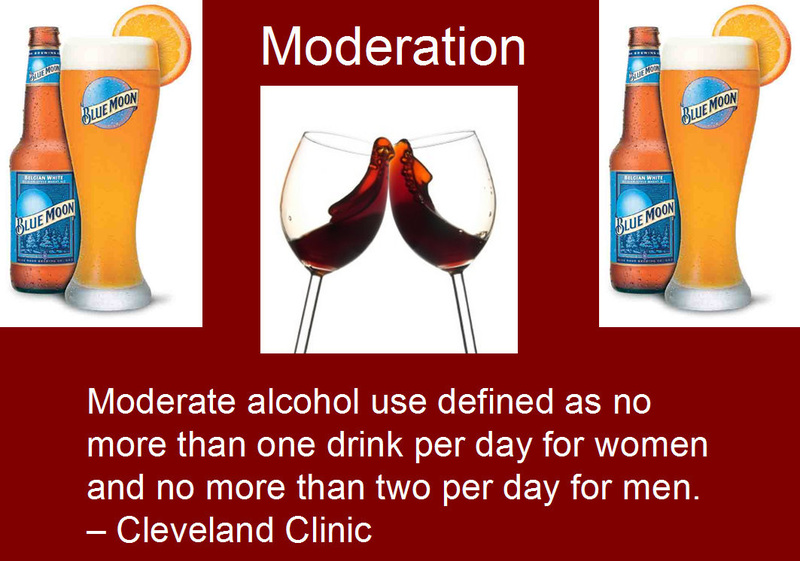 Check out the images below: The Cleveland Clinic's advice is different than well-known nutritionist Joy Bauer. If weight-loss is the issue, Joy Bauer is on target.